Buller Electricity Limited Chief Executive Eamon J Ginley joined the company in March 2015. 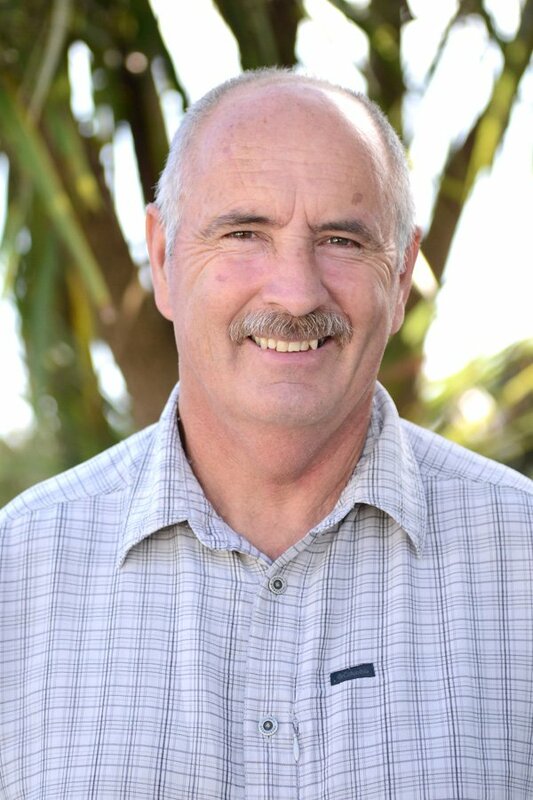 Eamon was previously employed for 28 years with Holcim, in a range of positions in and out of New Zealand. Before joining BEL, he spent 13 years in Holcim Indonesia, with the last five of these as the President Director and CEO. Buller Electricity Limited Operations Manager Alan G Hawes joined the company in 1979 as a Trainee Line Mechanic. Alan has had various engineering and operational roles during this time and is now the Operational Manager for the Network Line Division. 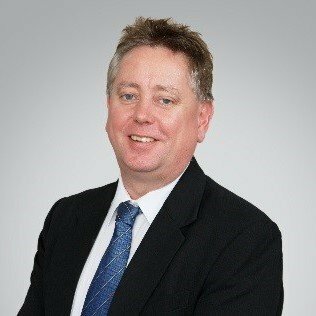 Dale joined Buller Electricity Ltd in 1990 and is employed as the Network Manager and is responsible for all network related assets. 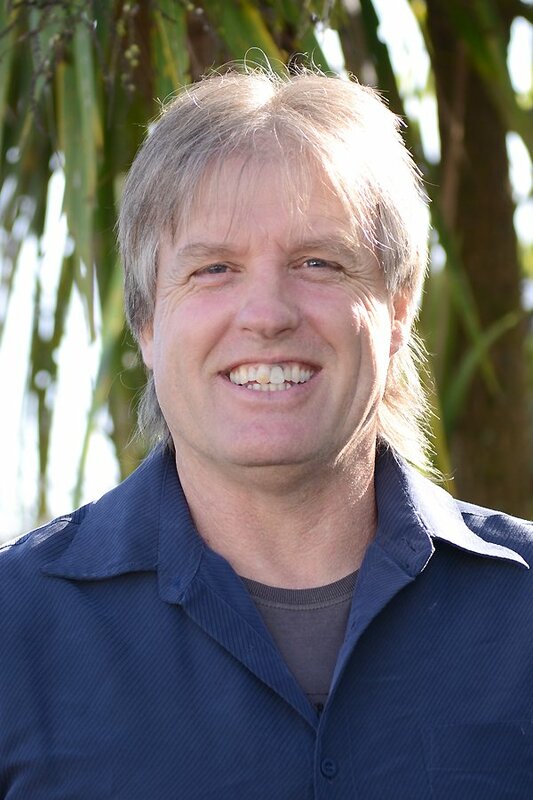 Dale has been involved in the electrical industry since 1982 when he commenced work as an electrical apprentice in Nelson. Since that time Dale has had various roles including Line Mechanic, Technician and Engineering Manager. 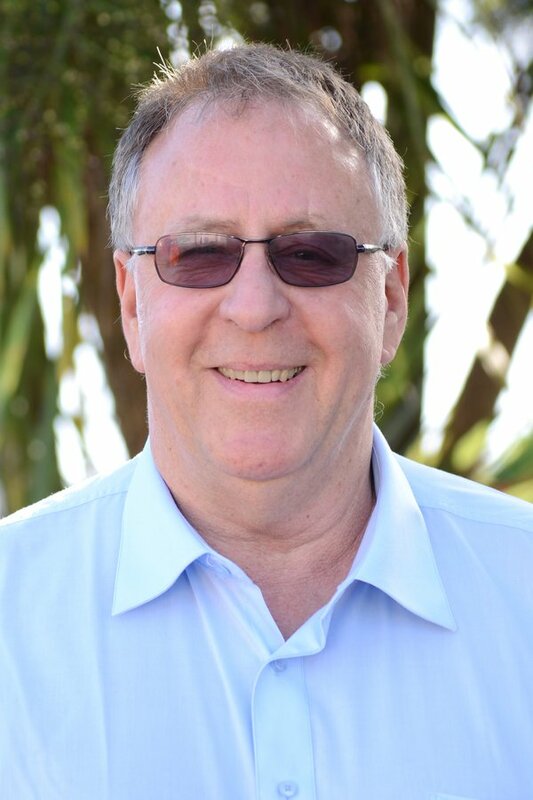 Buller Electricity Limited Financial Controller Joe D Segall joined the company 26 October 2015 and is responsible for the company’s overall financial functions. Joe worked for Bradken Resources Dunedin for several years prior to relocating to Westport. 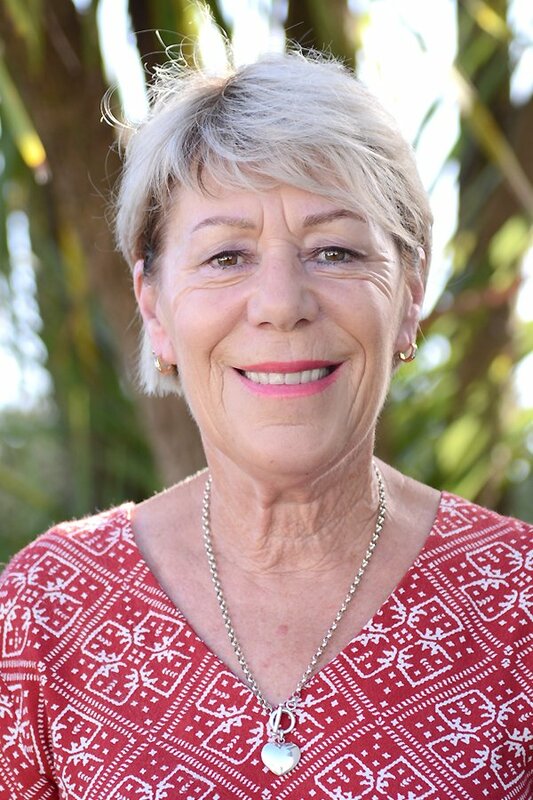 Buller Electricity Limited Executive Assistant Kathie M Adams joined the company 22 February 1993 reporting directly to the Chief Executive and providing support to the Board of Directors. Prior to that Kathie worked overseas for 23 years with her last assignment in the USA at Levitz, Zacks & Ciceric for 7 years.